Anytime you can take some energy to go and not have to bake it, we think you have a winner. 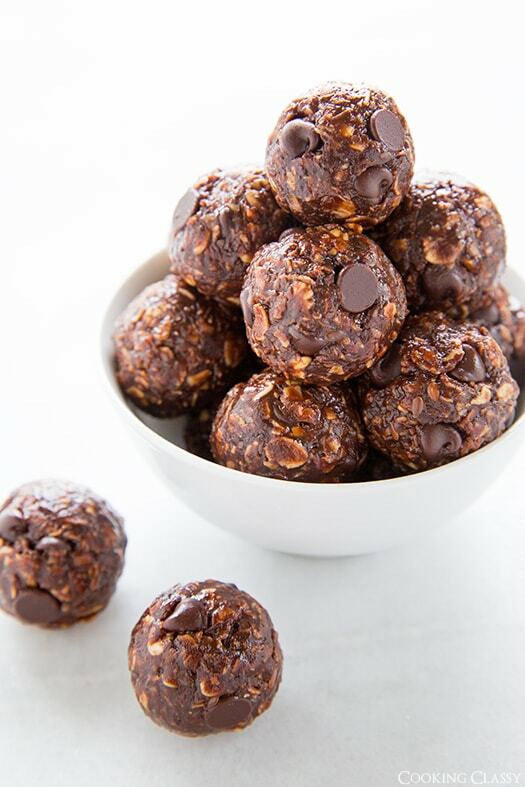 We found this recipe that can give you a boost in energy and also get you a chocolate fix while you're at it. Simple and pretty quick to make up. Give them a try. In a mixing bowl, stir together almond butter, honey, vanilla and coachmen's powder. If mixture seems to thick stir in 2 tsp warm water to thin. Add oats, coconut, flaxseed meal and chocolate chips and stir until evenly coated. At this post if mixture still doesn't stick well, stir up to 2 tsp water as needed. Transfer mixture to refrigerator or freezer and chill until nearly set and easier to handle.